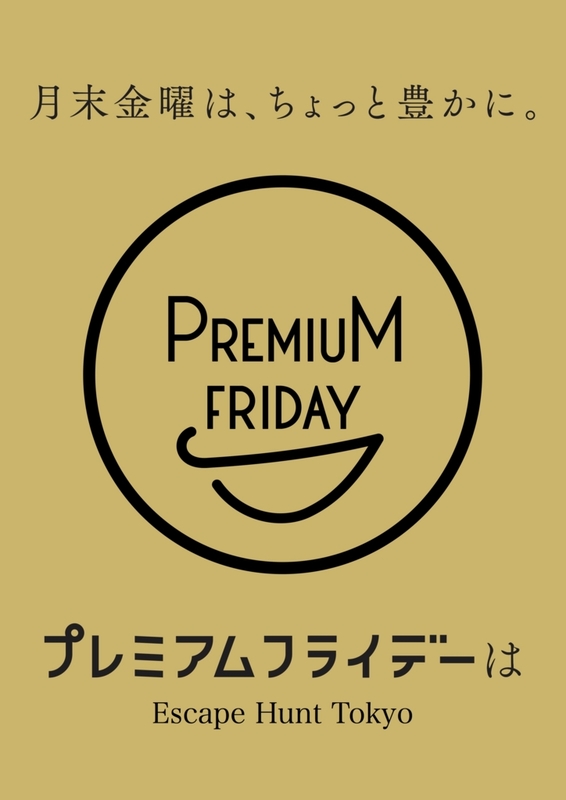 Japan launches the Premium Friday! If you live and work in Japan, you must be aware of the country's long working hours. Large amounts of monthly overtime is a common thing, and it is not rare for Japanese workers to only take half of their paid leaves entitlements, which has long been an issue. But here is the good news: this February 24th, the government, along with some business groups, will launch the Premium Friday campaign. In an attempt to curb the country's long work hours and boost consumption, it has decided to let workers leave at 3pm on the last Friday of every month, to start their weekend earlier than ever. So far, the number of companies that will participate in the campaign is still unknown, but you might very well be among the lucky ones to start their last weekend of the month earlier! And if this is the case, how will you spend this extra free time? Among the obvious answers are shopping, of course, but also travelling, and for those who cannot go too far, fun and exciting activities such as our Escape Games! Come and share an hour of fun with you colleagues, friends or family: solve puzzles and riddles, escape from our rooms, and have the rest of your weekend to enjoy with the people you love!